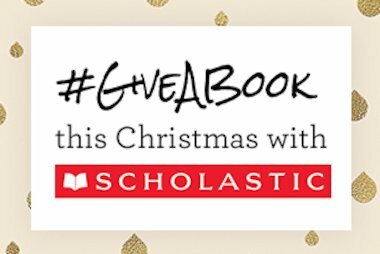 How do I start a Scholastic Book Club? 1. 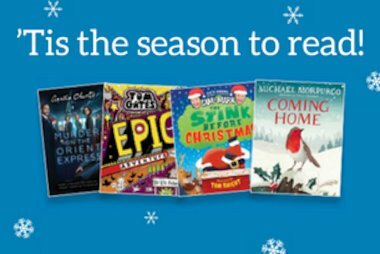 Go to at www.scholastic.co.uk/clubs and set up a new School Group Order for parents to add to, and pick an order deadline date. It takes a couple of minutes; just follow the step-by-step instructions throughout. Now that the festive season is almost upon us, it’s time to start thinking about filling stockings and giving gifts! 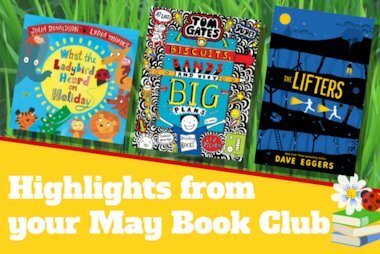 We’ve compiled a handy list of our top picks on the latest Book Club offer.